Each month the Fix the World Organization helps to fund others through Kiva. We are happy to share their stories here with you in this monthly report. 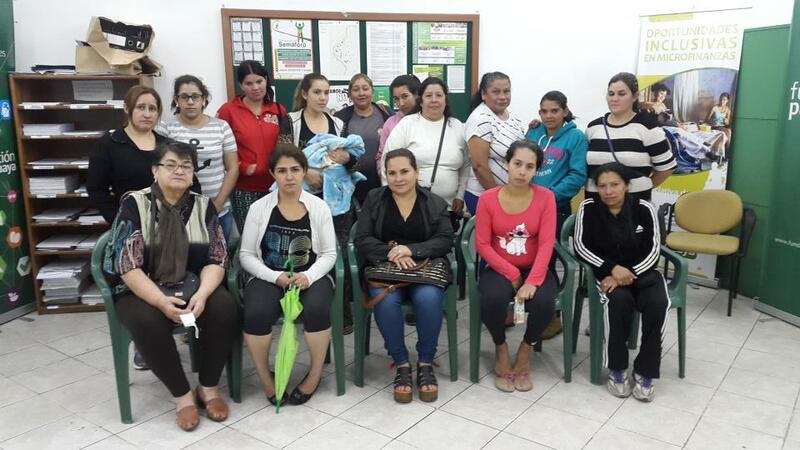 The group named “Alegria” (Joy) is in its fourth loan cycle with the Women’s Committee Program. All of the members are working and helping one another to get ahead. They joined together so that they could provide something better for their families and prevent them from having to experience the hardships that they had to endure.One of the members is Sra. Lilian. Through her work and continuous effort and by applying the vital behaviors of a successful woman, Lilian has been able to improve her financial situation by selling natural remedies. Through this modest work, she now has the means to provide a decent life for her family. Lilian is requesting a loan in order to buy natural remedies to sell. As a result, she will be able to continue her sales as usual. Amina is 45 years old a member of Bismillah group. She is a market vendor who sells clothes in Ambercourt market. She is married with three children who all are school-going. She started her business 6 years ago. 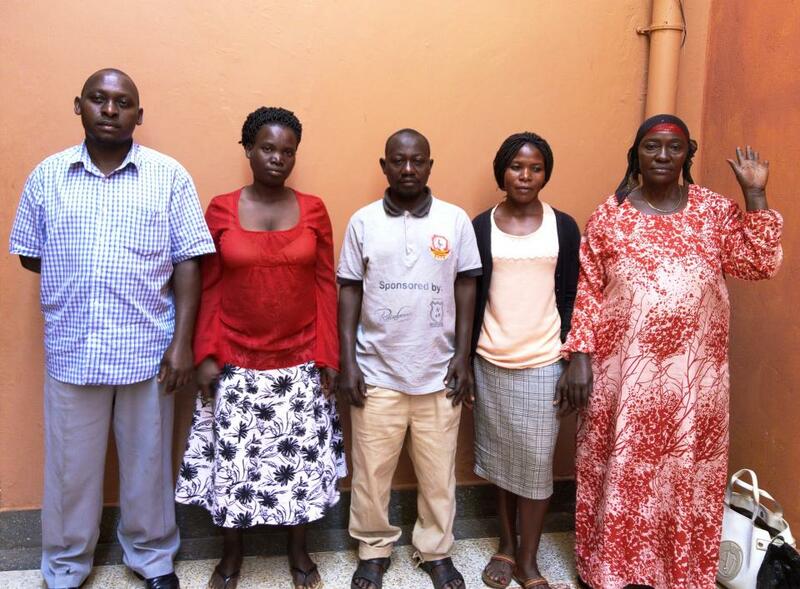 Amina approached Ugafode Microfinance for a loan facility of 500,000 UGX to pay school fees for her children. She is a hardworking and honest person according to her fellow members of Bismillah group.The group is committed to pay their loan well. Thanks for supporting them. María is 23 years old. She is kind, responsible and persistent. She lives with her husband in the community of Xejuyup. Since she was very young, she’s always wanted to improve her quality of life, so 6 years go, she started buying and selling regional clothing, which has been her main source of income; she also raise chicken, which is an extra source of money for the home. Estefania is 23 years old. She lives with her parents. 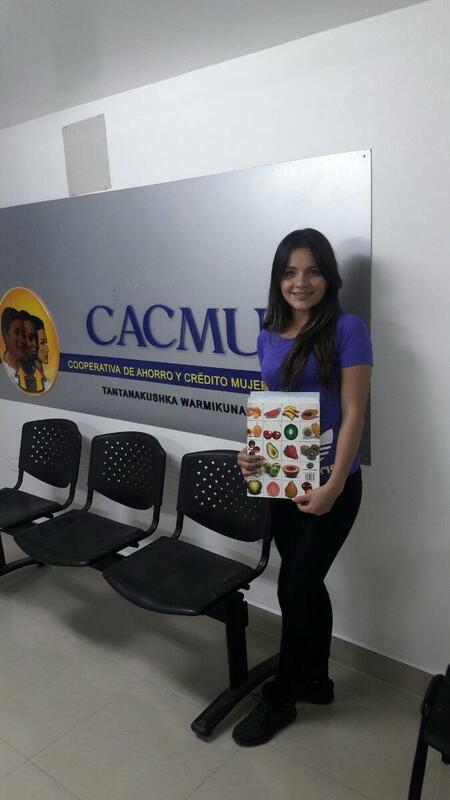 Her father works in transportation, and her mother takes care of the home.Estefania attends the Central University of Ecuador, and is studying dentistry. She needs a loan to pay for research for her thesis in order to obtain her degree as a dentist. Her dream is to complete her studies next year, to work and save money, so that in the future she can apply for a scholarship to get her master’s degree. Estefania is the oldest of her siblings, and is therefore an example of success for them all. Peggy is the leader of a big group of dairy farmers. 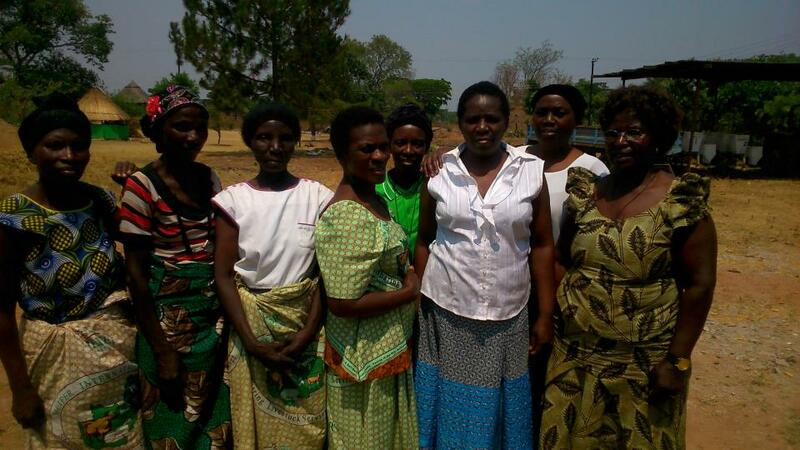 All of them struggle with light in the evening, and all want to stop using charcoal for cooking.In the picture, Peggy is the second from the right, standing a bit behind, wearing a white T-shirt. She is 59 years old, and is a religious woman who enjoys gardening. She is married and has six children. She hopes for all her children, that they will become independent. She has been working with cattle for the last five years, and this has made it possible for her to provide for her family. Her biggest challenge is to have enough money for food for the cattle. The loan to buy solar lights, phone charging, a cookstove, and a year’s subscription of pellets, will help her to lower her costs for candles, charcoal and phone charging, easing the burden on the household economy. A clean-burning pellet-stove will give her a clean and healthy kitchen, the lamps will provide good lighting, and the solar-powered charger will eliminate the cost for charging her phone. Nolita is a hardworking entrepreneur with five children. She earns a living by operating an oyster culture farm in the Philippines. 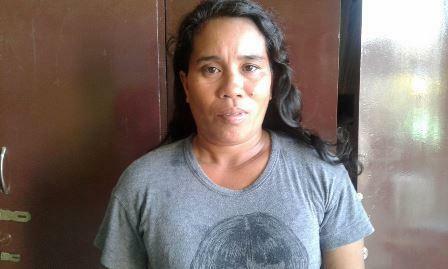 She is borrowing 30,000 PHP through NWTF in order to buy raw materials for her oyster farm. She supplements this income with earnings from farming vegetables. 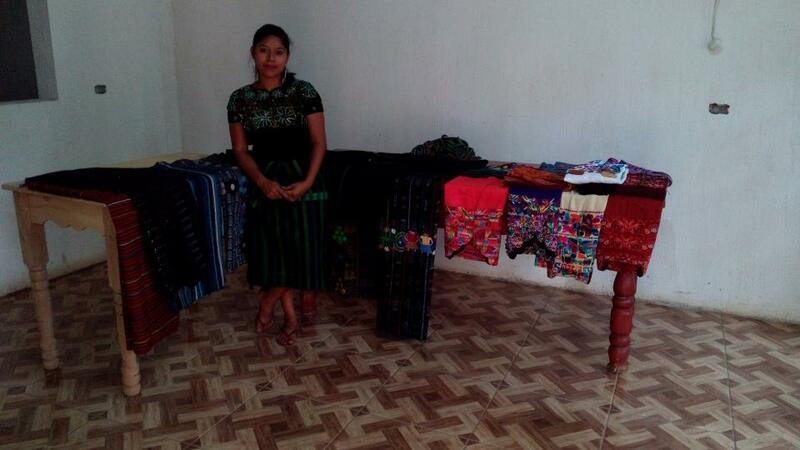 Nolita dreams that one day, she will be able to save enough money to expand her business. Lucy works hard to support eight children. 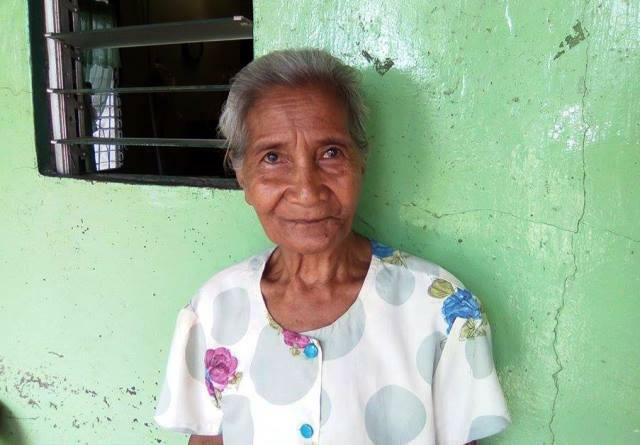 She is married and has a food vending business in the Philippines.Lucy requested a PHP 13,140 loan through NWTF in order to build a sanitary toilet for her family. Lucy is aware that by using the sanitary toilet, she is also helping the environment and reducing health and hazard risks to her family.